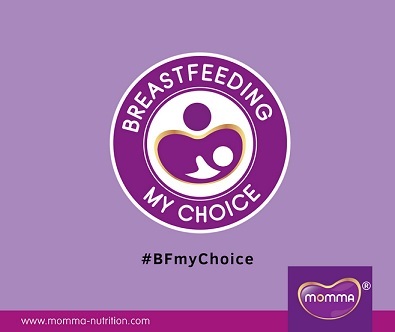 The Breastfeeding My Choice (#BFmyChoice) campaign is dedicated to encourage young working mothers to choose breastfeeding in nourishing their babies. Ultimately, the goal is to make breastfeeding as their first choice no matter how busy they can get in fulfilling their career aspirations. We hope that showcasing photos and breastfeeding stories will inspire more young working mothers to do the same, #BFmyChoice . 2-minute video-sharing on social media that is related to breastfeeding topic by Dr Nurzarina Abdul Rahman of Klinik Famili Gravidities. Stay tuned for Dr Zarina’s weekly slot on Monday! We are keen to hear from you, not only on your experience in breastfeeding, but also your aspirations in life. 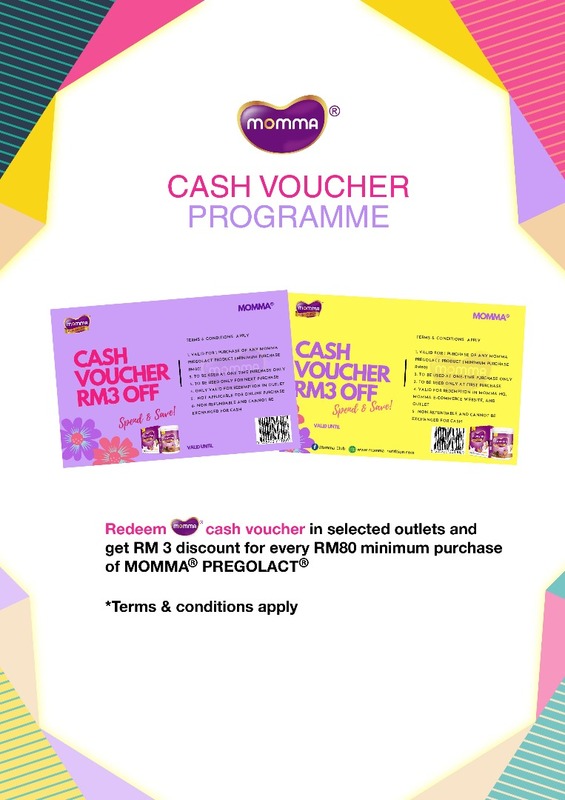 Please email your photos and stories to us at customer.momma@gmail.com to participate in and support the campaign. Caring for a child should not stop you from realizing your dreams. Help others by being the role model that the society needs. 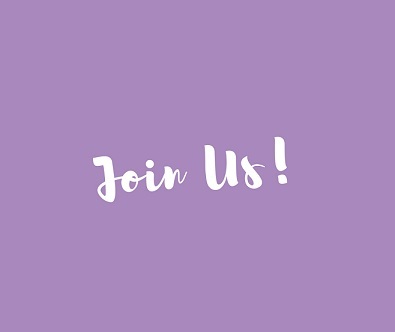 If you happen to know anyone who needs breastfeeding advice and support, please link them up to our website at https://www.momma-nutrition.com for more information on how we can help. We are also inviting you to join us in the seminar scheduled on 30th September 2018 for breastfeeding knowledge-sharing and support. Click here to register >> Register Now!